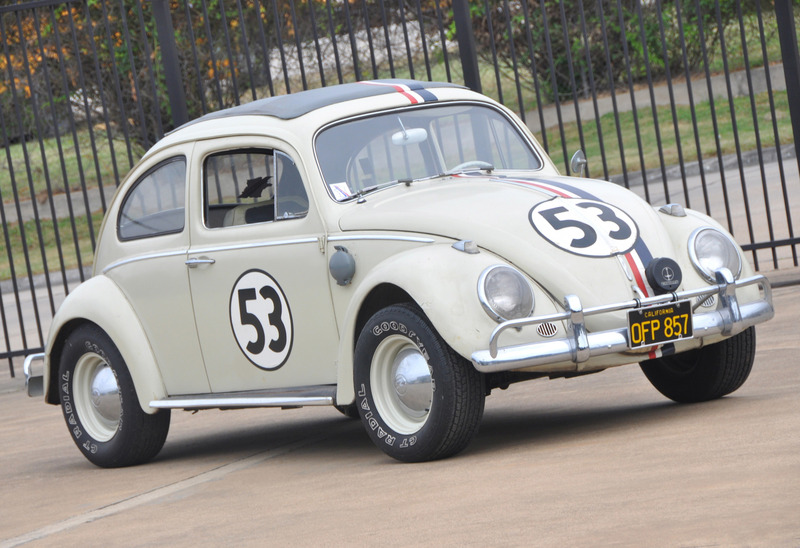 HERBIE The Love Bug Was Sold At Auction For Amazing $86,000!!! 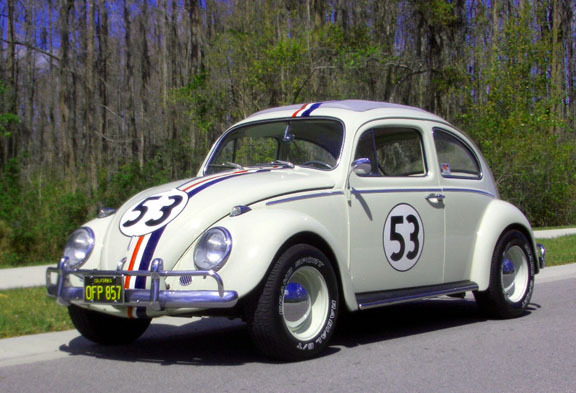 The VW Beetle is not worth much money these days, especially not $85K for Christ`s sake! 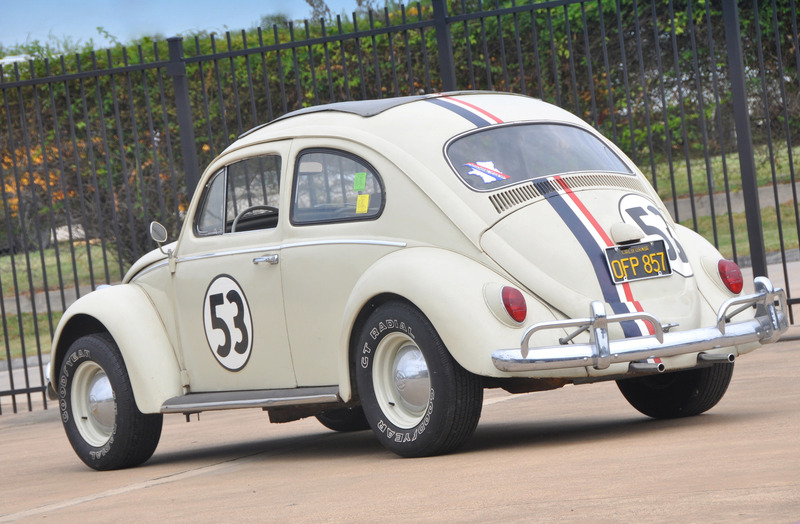 However, you know which VW Beetle we`re talking about here right – HERBIE The Love Bug! The hero of our childhood, the car we all grew up with! The one that you see here is the original car that was used for filming “Herbie Rides Again” and “Herbie Goes To Monte Carlo! 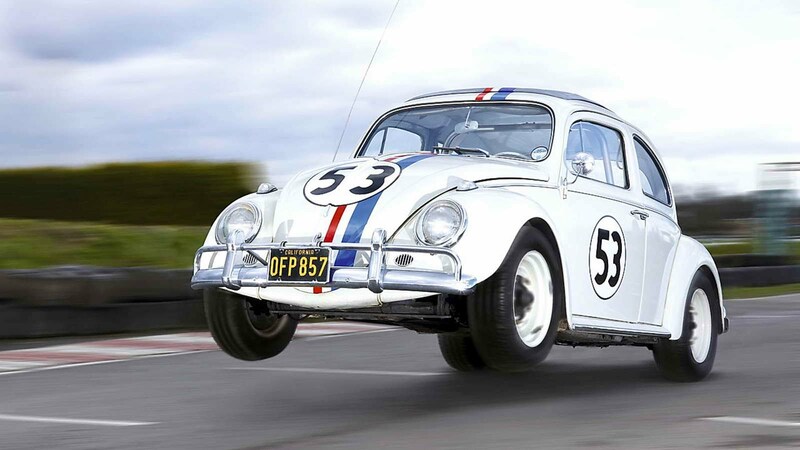 With this magnificent sale at the Treasures from the Dream Factory auction, the Beetle becomes the most expensive Volkswagen Beetle ever to be sold as it beat the $82,500 paid for the 1955 Cabrio last year at Amelia Island! At last, if you like the movie, you can rate it here!